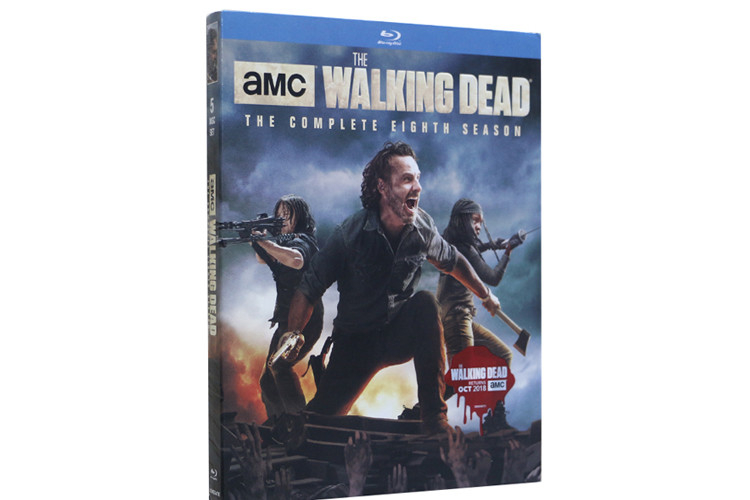 The Walking Dead Season 8 Blu-ray DVD :Last season, Rick Grimes and his group of survivors were reminded how brutal the world they live in can be. After feeling powerless under Negan’s rules and demands, Rick rallied Hilltop and the Kingdom to fight back against the Saviours. 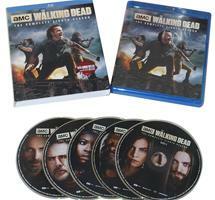 Now, Rick is ready to bring all-out war, as the unified communities fight for a better future. Although the Saviours are larger, better-equipped and ruthless, Rick and the unified communities are fighting not just for survival but for a better future. With Rick leading the Alexandrian forces, Maggie leading the Hilltop, and King Ezekiel leading the Kingdom, Negan and the Saviours’ grip on this world may finally be coming to an end.